The 2nd EDMC 2019 is taking place in Essen on a running circuit frequently proved by various competitions of that kind. The track is completely paved without any slopes. 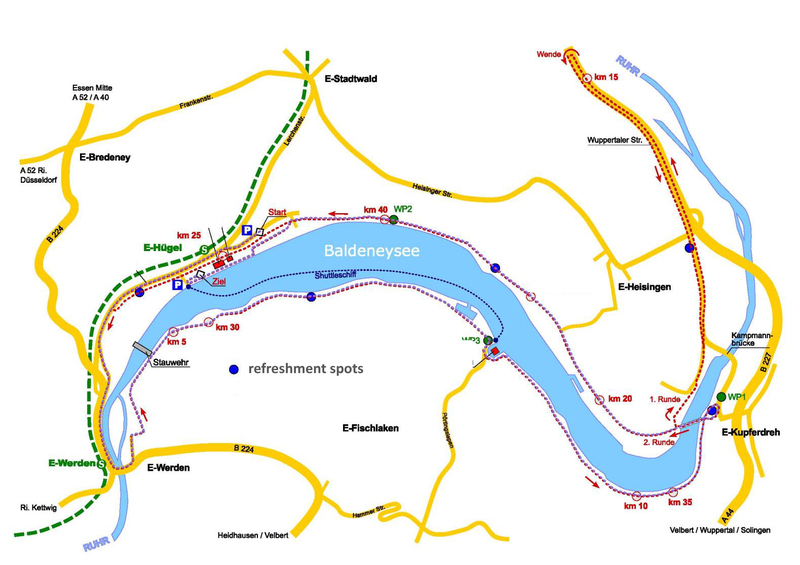 It leads twice around the Baldeneysee with a turning loop after the first round.